Your reservation will be confirmed within 24 hours. In case, we are fully occupied in you desired date, we will offer you alternative dates. 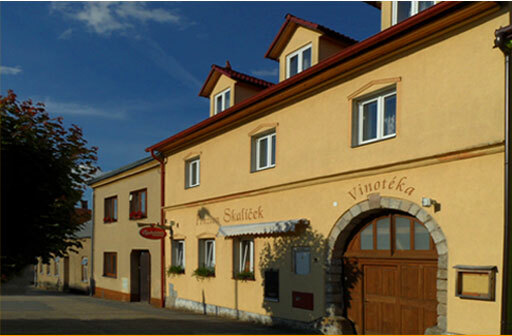 Your personal data are for the use of Guesthouse Skalicek only and won’t be given to third party.